Personal Case Manager to assist members in coordinating their case. 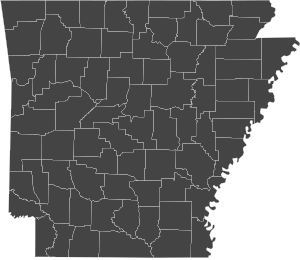 Owned and operated in Arkansas. Local Call Center and all Care Coordinators reside in the State. Our Service Area Superior Select Health Plans is head quartered in central Arkansas and available to residents in all 75 counties beginning in 2018. Personalized Healthcare Superior Select assigns personal care managers to assist members in coordinating their care. Supplemental Benefits Annual benefits for eye exams, eyeglasses and hearing aids on some plans.